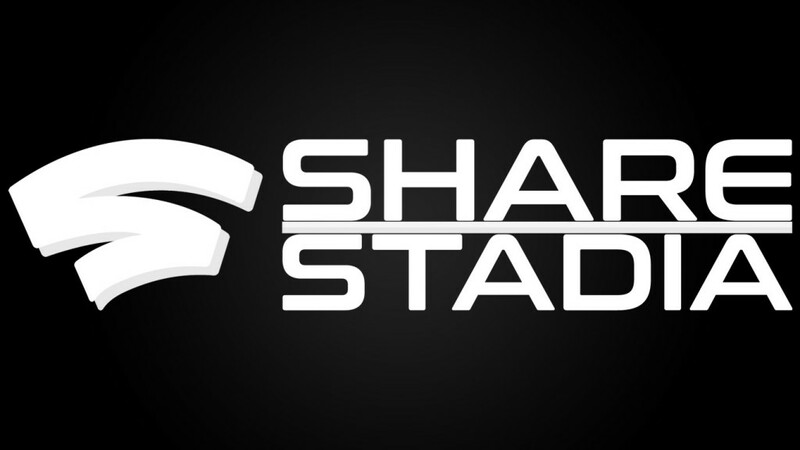 Buffalo, Mar 31, 2019 (Issuewire.com) – ShareSTADIA.com is a dedicated gaming community for Google’s revolutionary cloud-based streaming gaming platform, Stadia. The video game streaming service was first publicly announced on March 19, 2019, at the Game Developers Conference (GDC) in San Francisco, California. Our goal is to provide you with the latest, feature-rich content all things related to Google Stadia. 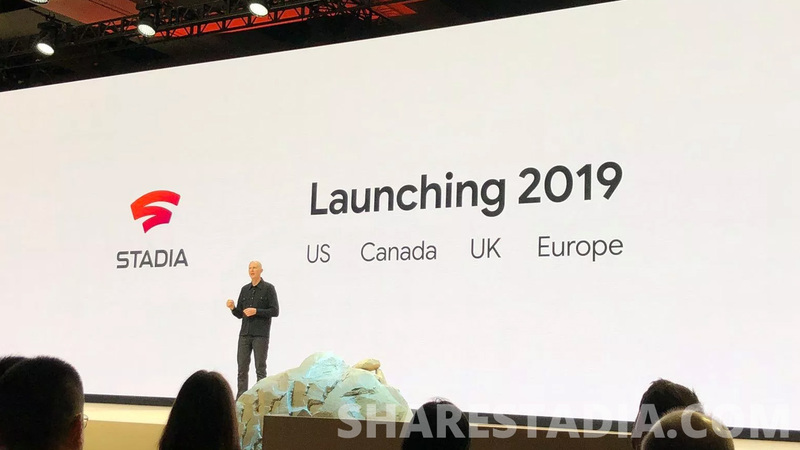 As we gear up for Stadia’s launch, we’ll keep you updated on Google Stadia’s release date, prices, and games. Visit us today and register for our website. We’re always looking for community contributors and helpful hands or sponsors as we continue to develop our website. After all, Google Stadia was just announced! Devon based Social Media marketing agency, ‘Choose Elite Marketing’, launch their new website.